Stretching the length of the continent, from Scandinavia to the Algarve, Eurovelo 1 the Atlantic Coast Route connects some of the world’s most beautiful seascapes. Expect dramatic fjords, sun-kissed beaches and bustling port towns. 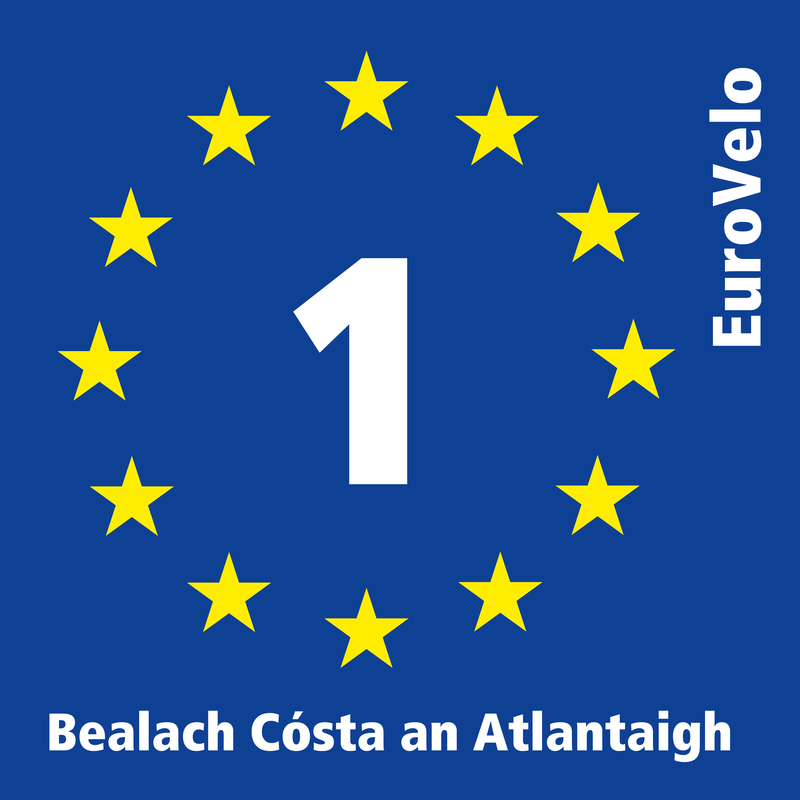 In Ireland the EuroVelo 1 route arrives at Rosslare and hugs the south coast to Kerry. The route passes through Tralee before heading north via the Tralee Limerick railbed joining the the Great Southern Trail at the Kerry/Limerick border and continuing up the west coast to Donegal.